Science seems to pull either one of two reactions out of homeschoolers: excitement or hives. Whether letting moldy petri dishes fester in the confines of your kitchen makes you geek out or break into a cold sweat, it’s time to talk science! 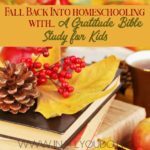 As the homeschool year goes on, it seems like more and more homeschoolers are letting science fall out of the homeschool book pile. When there are so many other “core” subjects to get through, science takes a back seat and gets brushed over. 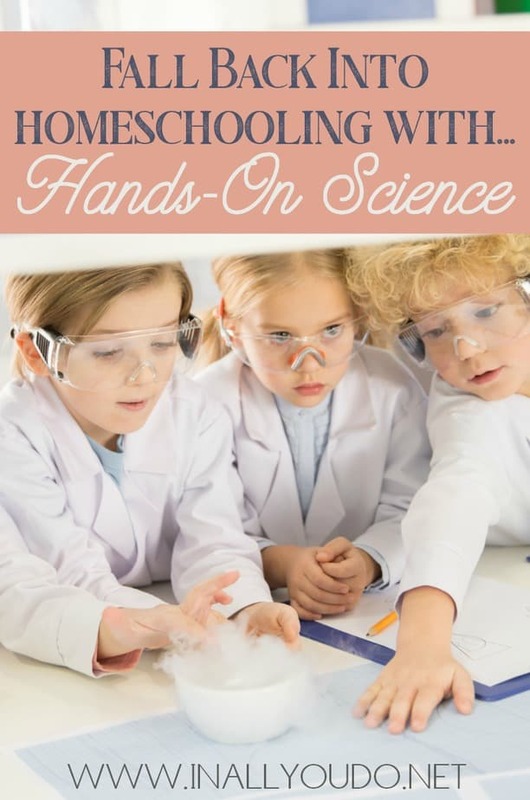 Here are some tips to help you dust the cobwebs off of the love of science in your homeschool. Genesis chapter 1. We all know it, but do we ponder it and study it with our kids? From God creating the Heavens and the Earth to God filling the Earth with animals, plants, and man, there is certainly something to be said about our Lord being the greatest scientist of all the ages. Review science facts that are Bible derived! Don’t be afraid to talk about big topic ideas like the flood, evolution, and miracles of science. Reviewing these science facts can be such an enriching experience for you and your littles! 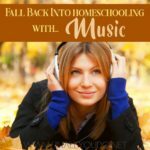 Finding inspiration can be a tough thing to do, but it is something that all homeschooling mamas need from time to time! Take inspiration from family or friends who can hype you back up on science! 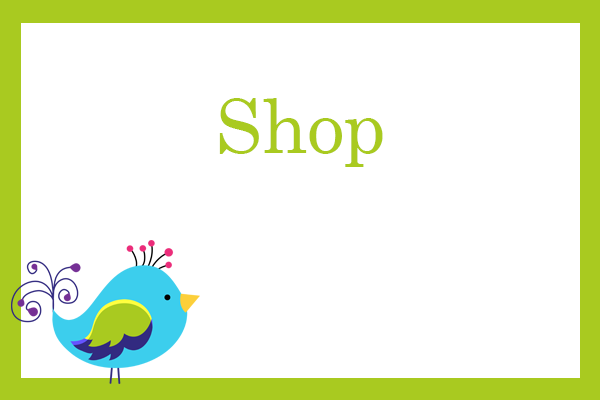 Take inspiration and ideas from famous science teachers or science innovators and review their ideas and experiments with your kiddos! Inspiration is truly everywhere in the world around you that God has created. Talk to your kids about how God managed to create everything in the science world from the smallest parts of an atom to the largest planets, stars, and galaxies. (Ask me about the time I convinced my husband to nail up a balloon solar system in the living room 😉 ) God’s universe is something to be awe-inspired over! 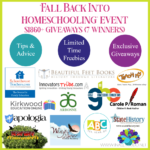 This is the perfect time of year to take your homeschool outdoors! Depending on where you live it is either warm, cool, or a mix of both. This mild weather is great for getting the kids outside and into nature. You could do a formal nature study or you can just go on a walk and appreciate the handiwork of God. If your science ideas are running dry, listen to your children. Pay attention to the things they notice outside, then look them up! If they notice berries on a tree, collect some leaf samples or have them draw a picture. Make a weather journal as the seasons change and review the rises or falls in temperature or fluxations in rainfall. Make notes of the bugs they discover or the weather they are noticing. Then spend a day at the library looking up and classifying your findings. Outsource…Outsource…Outsource! 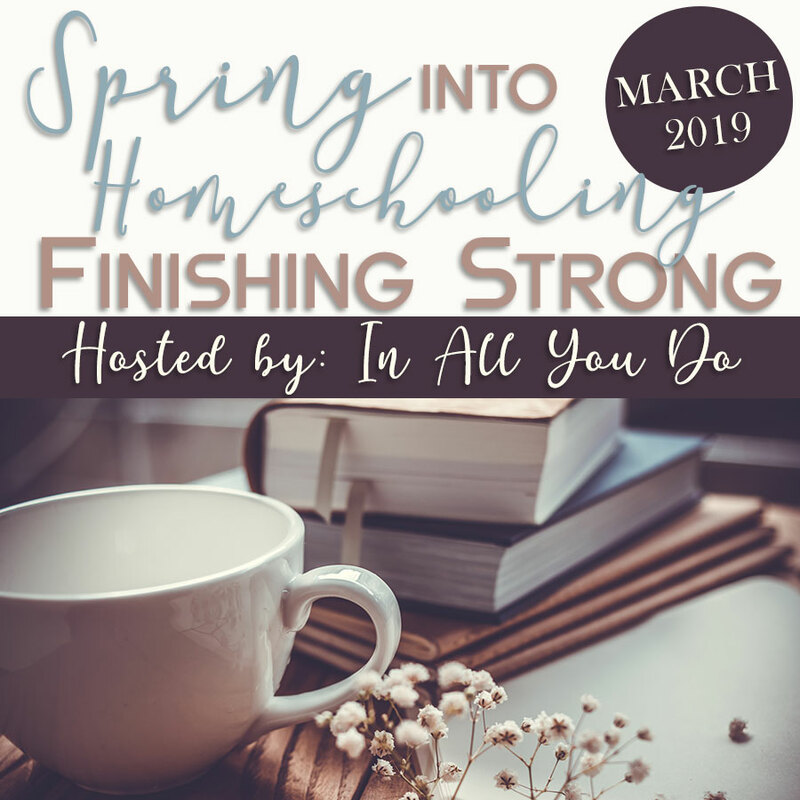 Was that you or me chanting..because, as a homeschool mom, outsourcing parts of your curricula can make life so much easier. Every homeschooling mama perfectly alots time from every subject and they accomplish every bit of schooling they intended every day of every week..said no homeschool mama ever! Look, we all get the horrendous realizations of: “Oh no… I forgot to do history AGAIN!” or “We aren’t getting through science right now because just the thought of mixing baking soda with vinegar and waiting for it to explode is making me itch all over!” It happens! Outsource! Outsource! Outsource! (I hear chanting again?) Find a way to outsource the topic! Like many other main subjects in the homeschool word, Science can be outsourced too! If you don’t love teaching science, let someone who loves it teach you and your kids! Tiffany is a VERY outmatched mama to four crazy amazing kiddoes, a Jesus follower, chiropractor’s wife, homeschooler, blogger, and science nerd. She traded in life as a full-time pharmacist for days filled with A BCs, science experiments, and constant character training. 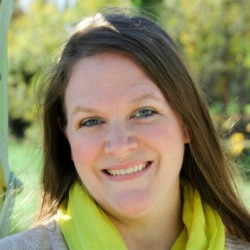 You can read about how God’s power is perfected through her abundant weakness at Outmatchedmama.com. Her desire is to equip and encourage mamas like you to be more of the women God made them to be. 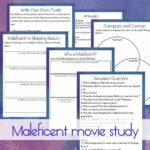 She is the author of Bible Bites: A daily Bible study for busy moms, Parenting Peters: A look at discipiling the strong-willed child like Jesus did, and the Maintain your Homeschool Focus e-Course. You’ll love her new online course, Biology for Beginners – a fun online science course for kids.